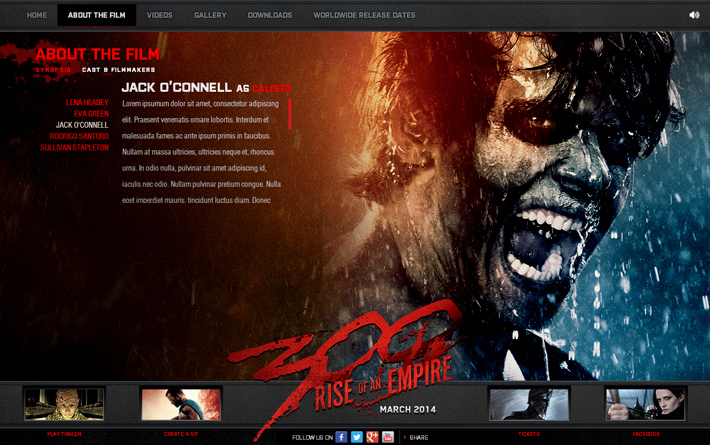 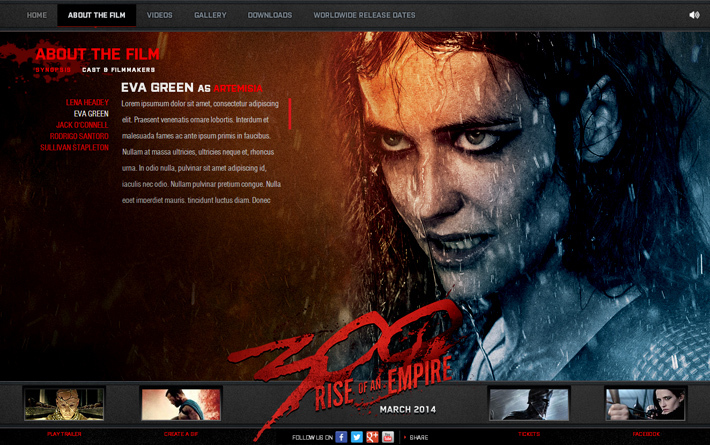 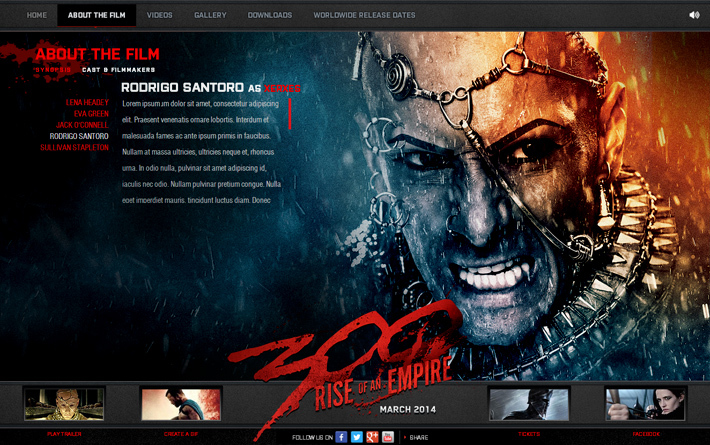 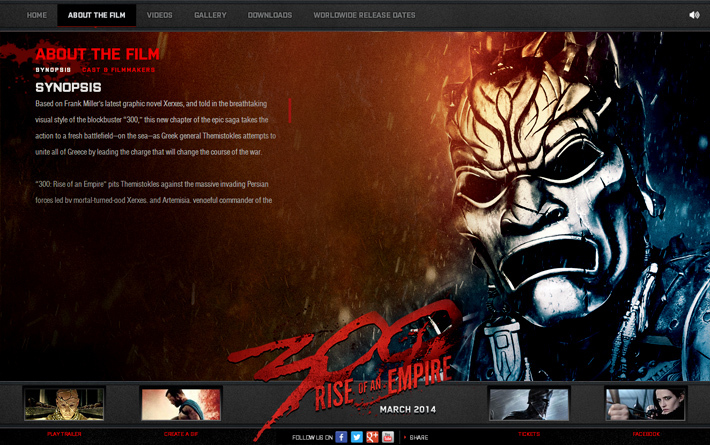 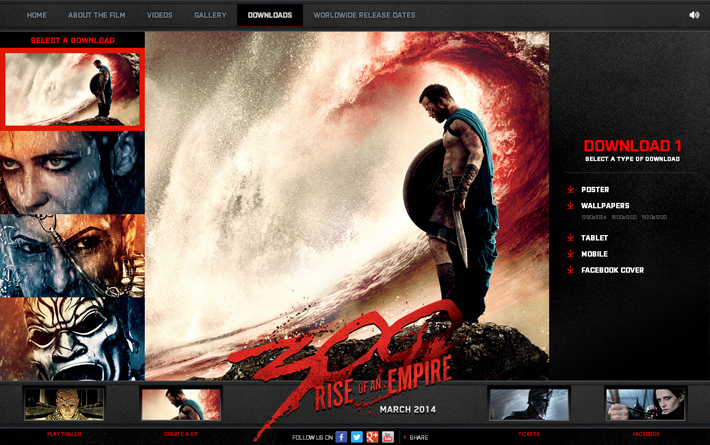 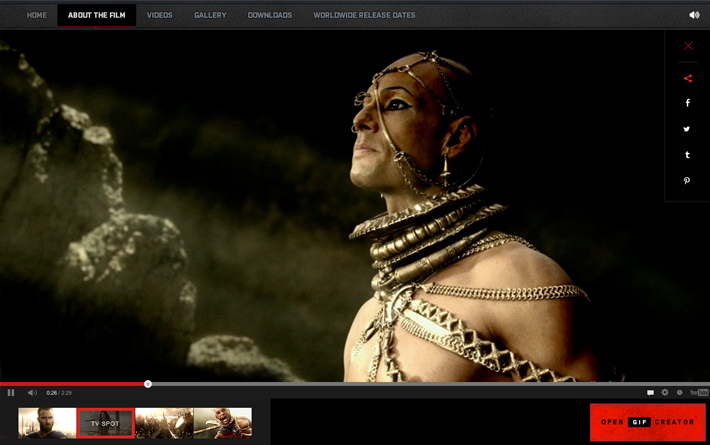 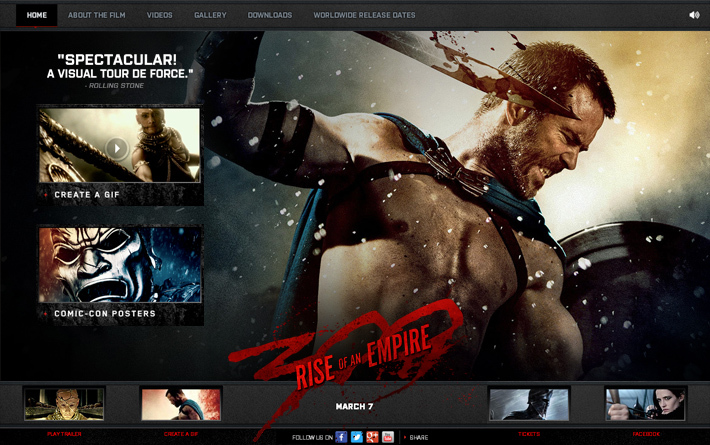 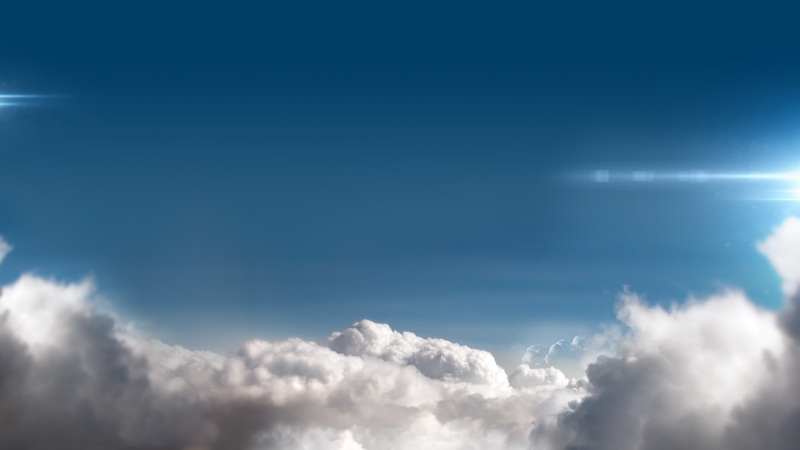 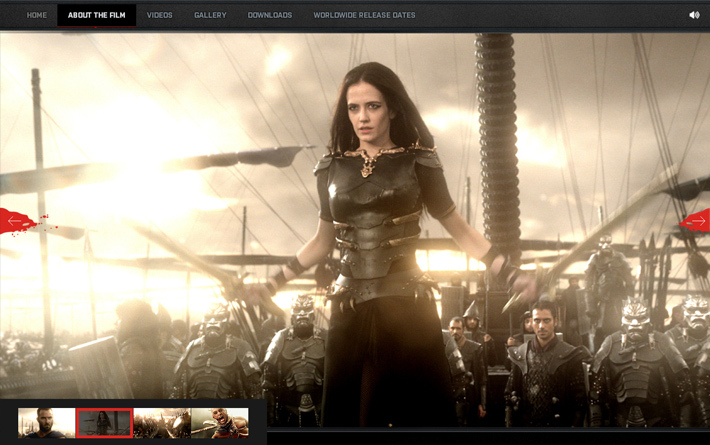 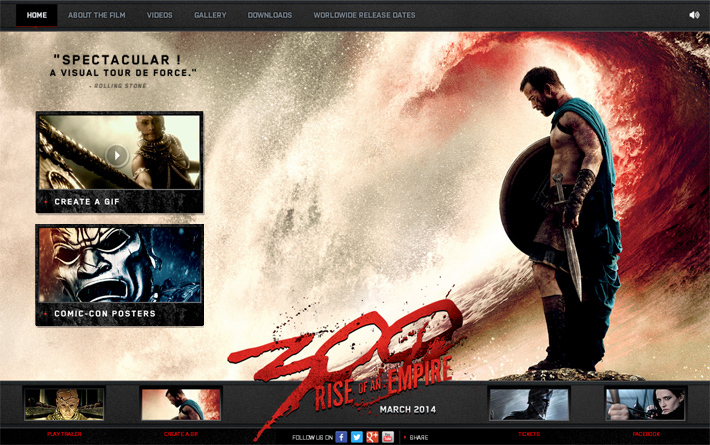 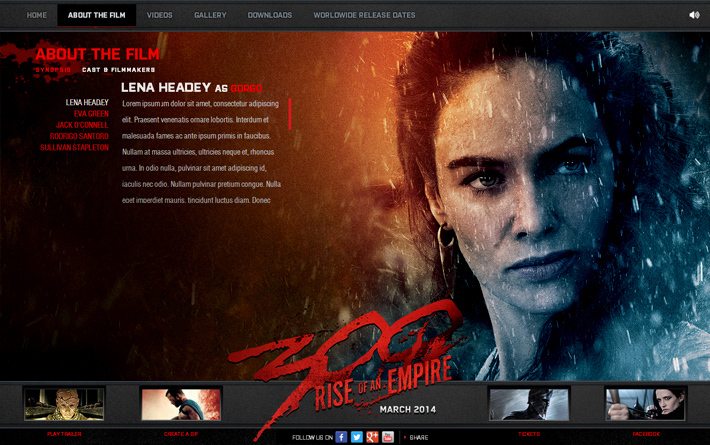 Promotional website for the Warner Brothers movie 300: Rise of an Empire. 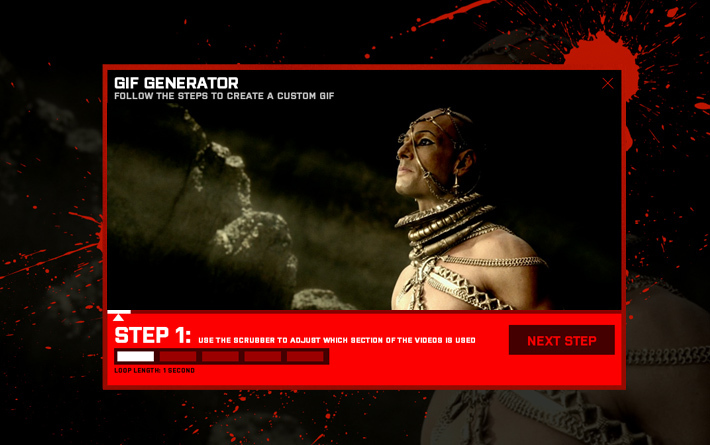 I handled the buildout, motion and code of the entire site including the Gif Creator that uses Canvas to create custom 300 themed Gifs. 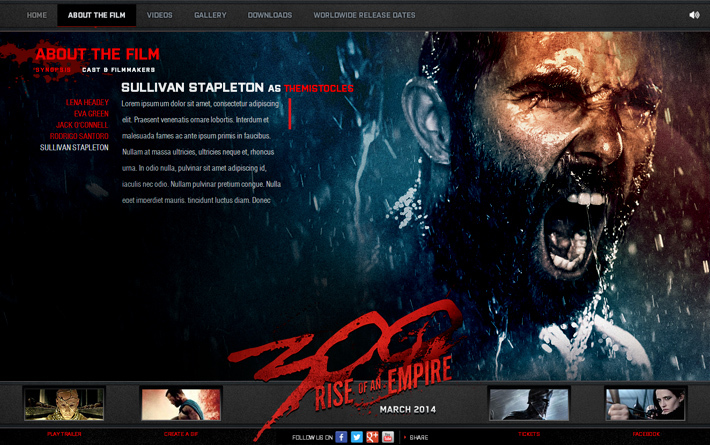 This is Sparta!